The venue hire business has been through a transformation over the past few years, long gone are the days where choice was limited to hotels and purpose built venues. From the tallest tower in London to tree-top cabins, event space is now more inventive, more innovative and more unique. We are all looking for something a bit different, something out of the ordinary or something just a little unusual for hosting that next big event. The range of venues has never been greater from grand hotels to historic castles, contemporary city buildings to country houses and themed venues to outdoor spaces. Searching for that perfect venue can still be very time consuming and this has led to the rise of specific venue finding websites which can help short cut the process and provide a number of good options suited to your needs. By enabling you to search by location, type of event, capacity, cost per head and much more you can have the perfect setting. 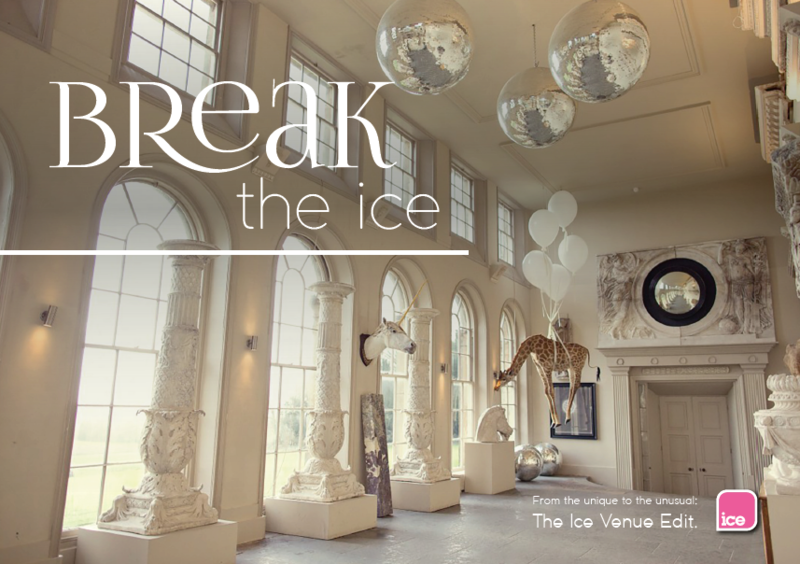 Here at Ice, we are always on the hunt for extraordinary venues on behalf of our clients and have a great deal of experience which we would like to share with you. We have created our venue guide of for the more unique event spaces on our books and an insight into why we love them, download our guide.